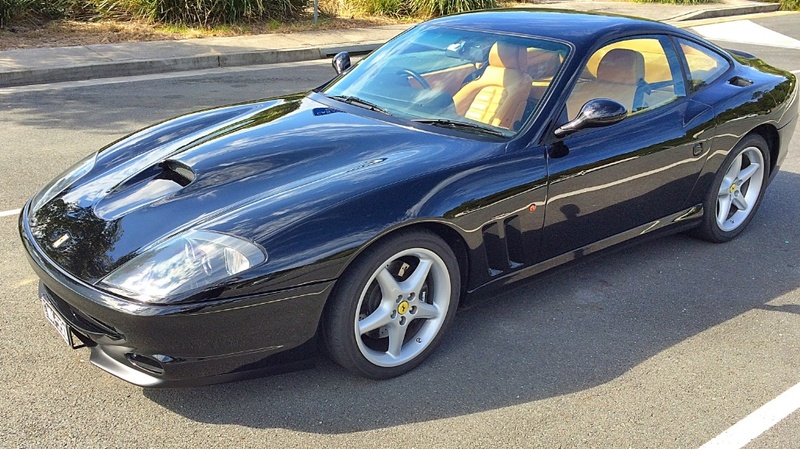 Who could say no to a day out in a Ferrari 550 Maranello? Right, glad you agree with me! So we took off for points south in this slinky, gleaming black 2000MY coupe. 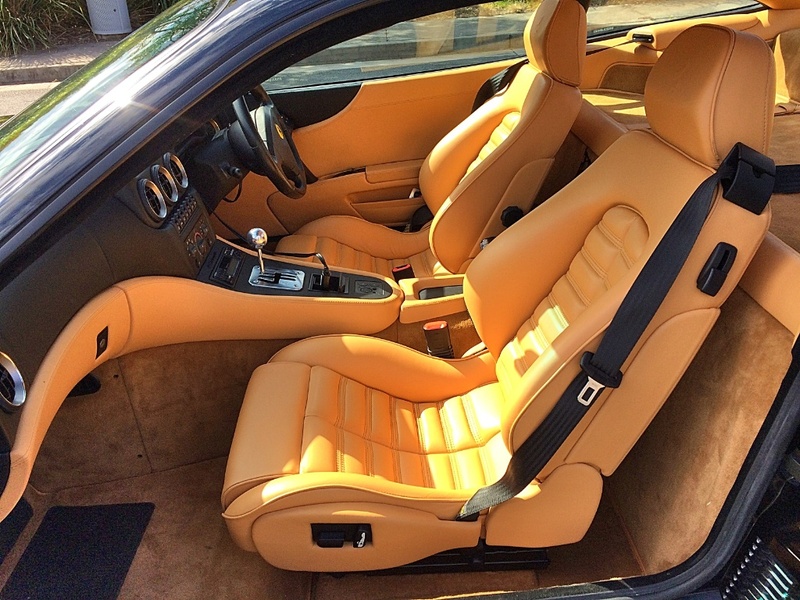 This particular car is in excellent condition, cared for by its meticulous owner, and driven with passion and verve. It’s no trailer queen, and gets a regular workout. 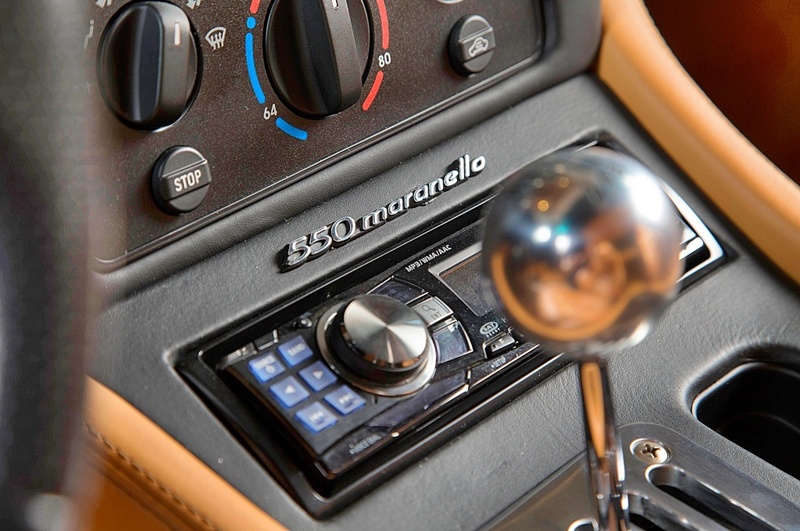 The Maranello oozes Italian style, thanks to exterior and interior design by Pininfarina, and the V12 burble is a bonus. Settling into the comfy cabin, the tractability of the V12 has to be experienced to be believed. The engine develops 357kW (478hp) @ 7000rpm; and although 568Nm (419 lb ft) of torque is developed at 5000rpm, the 550 will pootle around town in 6th, and still accelerate smoothly to keep up with traffic. It’s quite an amazing experience. 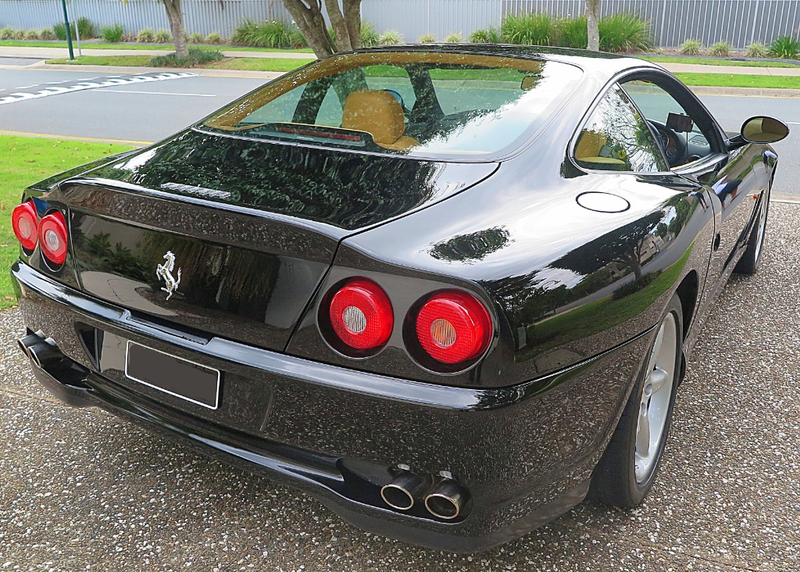 The 550 Maranello is, for me, a classic Ferrari GT. The design, by Pinifarina’s Lorenzo Ramaciotti, was one of the first big decisions by Luca di Montezemolo, who was appointed Ferrari President in 1991. 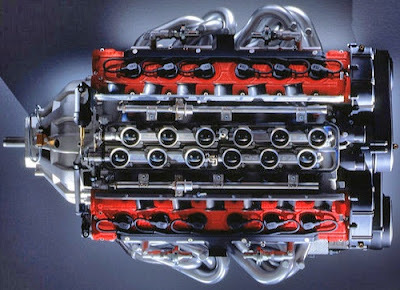 Montezemolo thought the then Ferrari flagship (Mid-engined, Flat 12 Berlinetta Boxer/Testarossa/F512 M) did not provide customers with a suitable grand touring car, and decided the replacement should be a front-engined, rear drive coupe. Between 1996 and 2002 just over 3,000 cars were produced. If you can find one on the market in Australia (not easy), depending on condition you’d fork out between AUD$180,000 and AUD$220,000. BTW, it was a great day’s driving.